July | 2013 | IS THERE JUSTICE IN THE CHURCH OF GOD IN CHRIST? The struggle for justice is not a new one. Here is a struggle over church property the courts in Florida got right. If someone with the clout of say a General Board Member had come to Wichita, Kansas to dispute the testimony of former General Counsel Bishop Enoch Perry the outcome would have been different. Click on the picture to the left to read this book written by Bishop Charles E. Blake when Supt. Derrick Hutchins was at the Orlando Institutional Church of God in Christ? Here is an account of the story written in the O.I.C. NEWS. Bishop Blake showed a willingness to fight for the underdog, to go against the system to correct an injustice. What has happened to that? He did not show up in Wichita, Kansas. This is a topic whose time has come for it to be revisited. The Constitutional Rights Expose was written by Brenda Stidham and the Response to the Constitutional Rights Expose was written by Bishop Samuel P. Nesbitt. The documents are presented in Ebook form a more comfortable reading experience. Here is a copy of the Judiciary Boards Order on the Bishop Thomas Holsey case. Or did it? Here is a copy of a Joint Motion for Reconsideration from the General Board (Uleses C. Henderson Attorney) and the Board of Bishops (Bishop Enoch Perry III and Elder C. Edward Watson are the BOB attorneys) of which Bishop John Sheard is the Chairman. Is this similar to the story Nathan the prophet told David about the rich man killing and dressing the lamb. Normally when a Bishop dies, the Executive Branch comes in, plunders the Jurisdictional coffers and the new bishop starts from scratch. Is it possible, this is what happened? Somehow someone overlooked something, and discovered to their chagrin, there were assets they missed? These are hypothetical questions for intelligent thinking individuals to ponder. There is a saying, “follow the money”, the answers will be there. 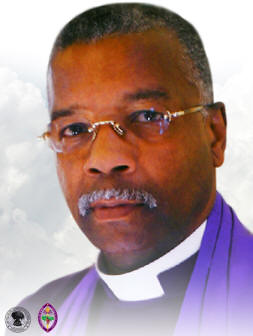 As a question, is it ethical for brother Henderson to be the Special Counsel to the Presiding Bishop and also the General Counsel for COGIC, Inc.? This is a question, not an accusation. What happens if the interest of the Presiding Bishop and COGIC, Inc. (General Board) are different? Since the actions of the Presiding Bishop require the approval of a majority of the General Board, the possibility exists their interest and desires could be different. 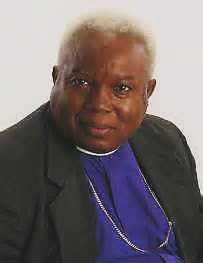 BISHOP THOMAS HOLSEY, ANOTHER CASE OF INJUSTICE? 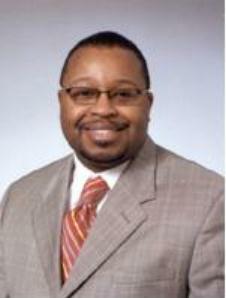 Since 2010, we have heard accusations against Bishop Thomas Holsey of improper use of a Delaware Jurisdictions funds. This jurisdiction had a reported 4 million dollars in its coffers of which a substantial amount has been depleted. At first mention, it was rumored Bishop Holsey had converted some of this money for personal gain. We then find he had loaned a number of people money and had given money for various reasons to others, (see the letter from Bishop Holsey to Bishop Sheard). He made a large investment of $700,000. It seems like the catalyst for the action against him was the return of checks written on the Jurisdictions accounts to the National Church for credential holder reports. Does the action of the General Board signal that all Bishops who write insufficient fund checks are now subject to have charges of misfeasance brought against them? 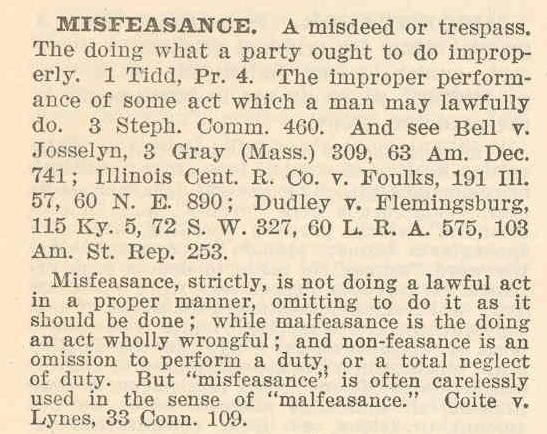 Bishop Holsey had a total of nine counts brought against him, of that nine the Board of Bishops found him guilty of of one; nonfeasance and misfeasance. These were combined and considered one count, the fourth of the nine counts brought against him. He was acquitted of the other eight. To read the original charges against Bishop Holsey, the order of the Board of Bishops and other documents click here and read the Case Against Bishop T. Holsey.